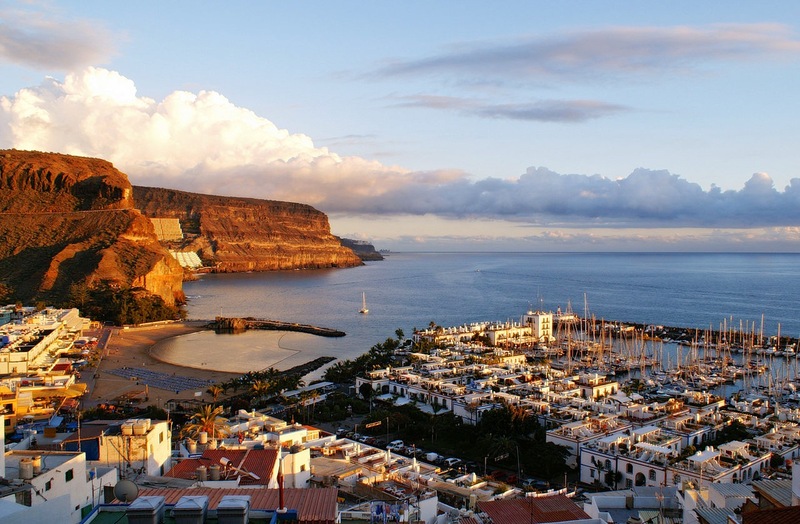 Gran Canaria, located in the island’s North Eastern part. public transport and an airport nearby. nature make it a perfect place to enjoy outdoor life and a great city to enjoy your second home. Due to the crisis, a lot of houses in Las Palmas de Gran Canaria are repossessed by banks. perfect home on a Spanish island for a very profitable and affordable price. Here you find an overview of all bargains in Las Palmas de Gran Canaria.